READY SEPTEMBER 2019! The Bridges II plan features four bedrooms & three-and-one-half bathrooms in a two-story plan with master suite down! 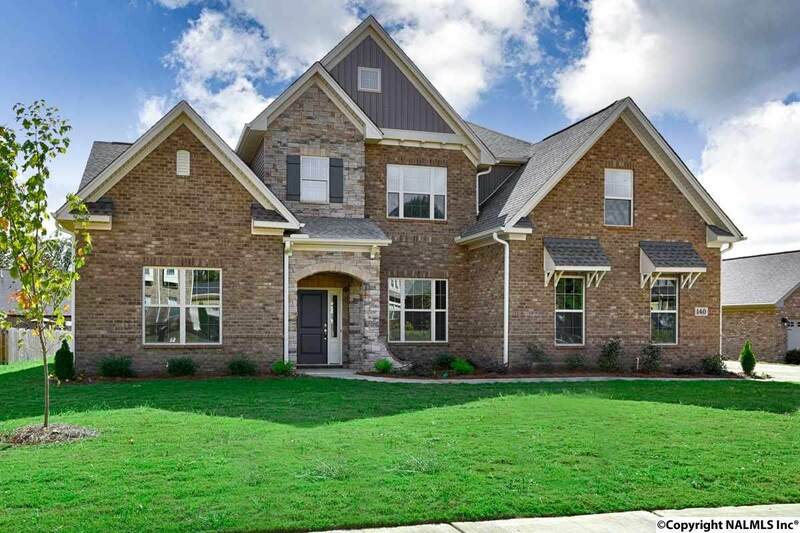 Gorgeous two-story entry is connected to the living room & formal dining room with coffered ceiling, & leads directly to the open family room with gas fireplace. The kitchen is open to family room & sunroom breakfast area & features a large island and walk-in pantry. Entry from the garage leads to a powder room and laundry room. The master suite features a tray ceiling, spacious walk-in closet, sitting room, luxury tub & separate shower. Two bedrooms and guest suite upstairs, as well as large bonus and flex room. 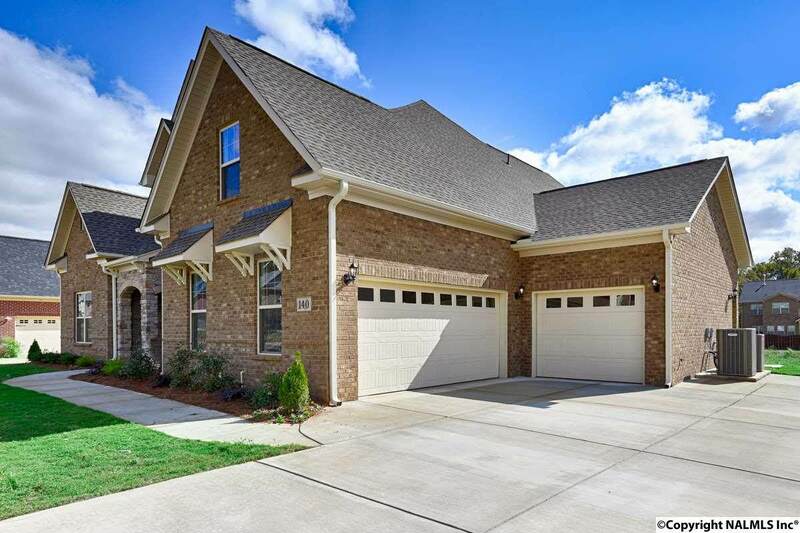 Listing provided courtesy of New Home Star Alabama Llc.